Megan S. Murray, ESQ was selected to The Matrimonial Lawyers Alliance, a select group of 50 members statewide. Megan is just the tenth female family law attorney in the State of New Jersey to be named to the Alliance. 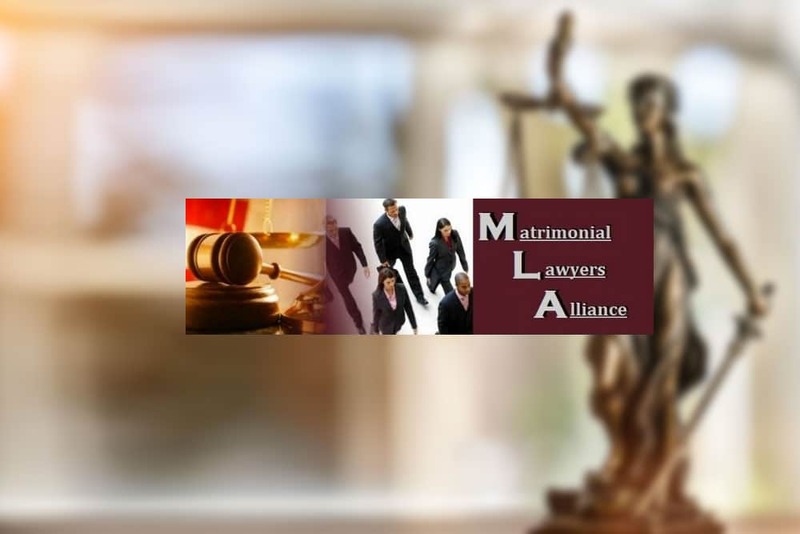 Admission is decided by current members of the Matrimonial Lawyers Alliance and candidates are evaluated on criteria such as experience and professional reputation. Selection is extended only to the most qualified divorce and family law attorneys in the state of New Jersey.